Residents of the Dartmouth area have taken a shine to some forms of graffiti but not all of them. There might be free walls and design corners across this particular community but street artists don’t always stop there. More often than not, aerosol paints spill over from consented areas and onto local homes and businesses. 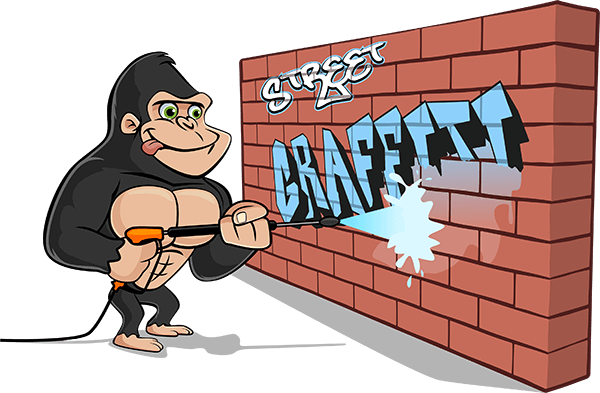 Instead of just tolerating the growing graffiti problem in Dartmouth, call our Gorillas for your Dartmouth graffiti removal service. Part of what makes graffiti such a popular pass-time throughout Nova Scotia is the accessibility of the materials and just how easy it is to spray their name against your space. Just about any department store that you can think up, carries a healthy supply of spray paint options. This means that your headache can come in all shapes, sizes and shades. In addition to being able to get these materials everywhere, they can be used anywhere and easily. As long as you have a working trigger finger, you can operate a can of spray paint. Ease of use is what makes graffiti so popular but our Gorillas are prepared to make life difficult for graffiti artists in your area. Our Dartmouth graffiti removal service can’t prevent graffiti from happening, but we can clean it away, deter street artists and make it easier to get rid of it if happens again. If one vandal leaves a tag behind, it won’t take long for a competitor to hit the same spot. 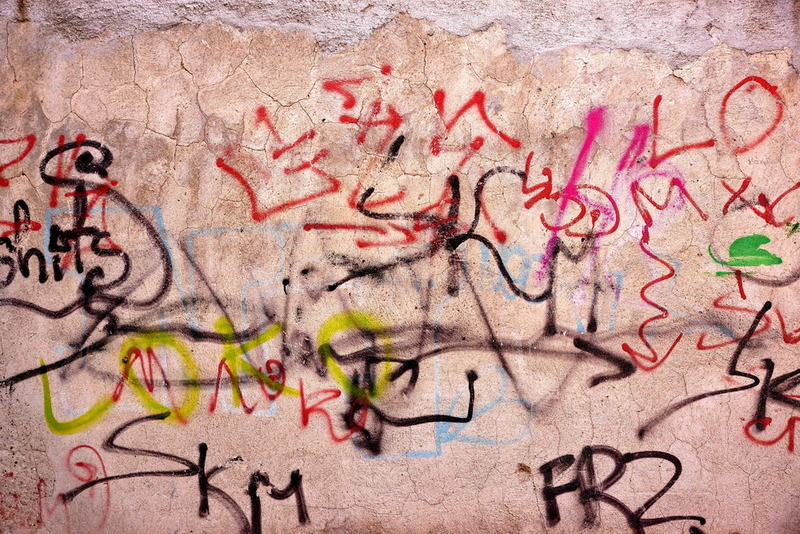 By removing graffiti as soon as it appears, you limit the amount of competition knocking at your door. With all the right tools and experience, there is no graffiti stain that our Gorillas can’t get rid of. The first step of our Dartmouth graffiti removal is to treat the area with our Gorilla Foam cleanser, lifting off any easily removed stains to reveal how serious the graffiti issue is. Once we have an idea of how much shadowing, overspray and bleeding we are dealing with, we will know how to treat them properly.